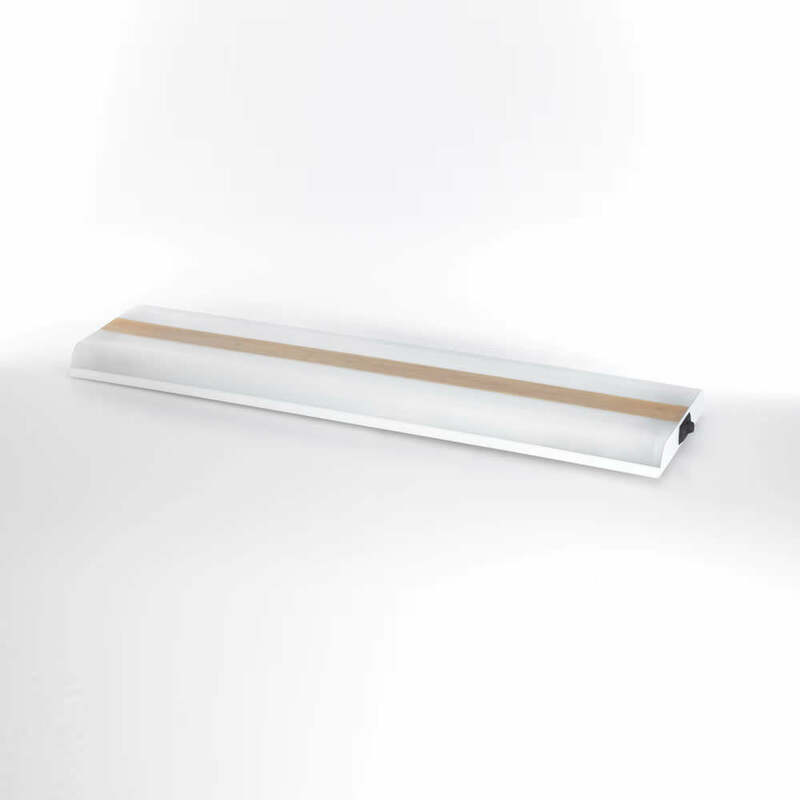 LED126P - Thin Lite Inc. LED126P - Thin Lite Inc.
Thin-Lite’s LED Original Dual surface mount fixtures are designed for high light output with low amp draw. They offer years of reliable, virtually maintenance free service. Equipped with Non-yellowing diffuser lens with or without wood grained trim and white powder coated aluminum housings. LED126P comes only in wood-grain trim. One Touch dimming switch with unlimited dimming levels, Patented “Memory Set” technology retains user programmed brightness settings. LED life of 100,000 Hrs., and Wide Voltage Range Input of 8 – 30 VDC are standard features for all these models. 21.312"L x 5.5"W x 1"